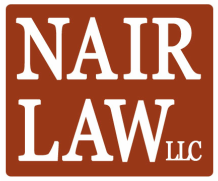 Mr. Nair has represented clients in a variety of types of civil litigation, such as breach of contract, licensing disputes, trademark and patent litigation, fraud, statutory consumer fraud, and real estate litigation, including landlord-tenant disputes. He is experienced in many phases of litigation in both state and federal court, ranging from pleadings; dispositive motion practice, including motions to dismiss; fact and expert discovery; and, preliminary injunctions and temporary restraining orders. 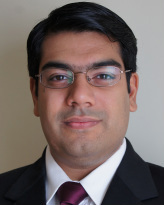 Mr. Nair also has dealt with an assortment of transactional matters, including contract drafting, trademark prosecution, drafting of website terms and conditions and privacy policies, as well as composing other legal agreements.